Use POL code and get 15% off on website. Coveted for its discrete yet captivating design, the Dapper Durham is a true statement of timeless style. Designed with careful attention to detail, this exquisite and sophisticated watch brings timeless elegance to mind. 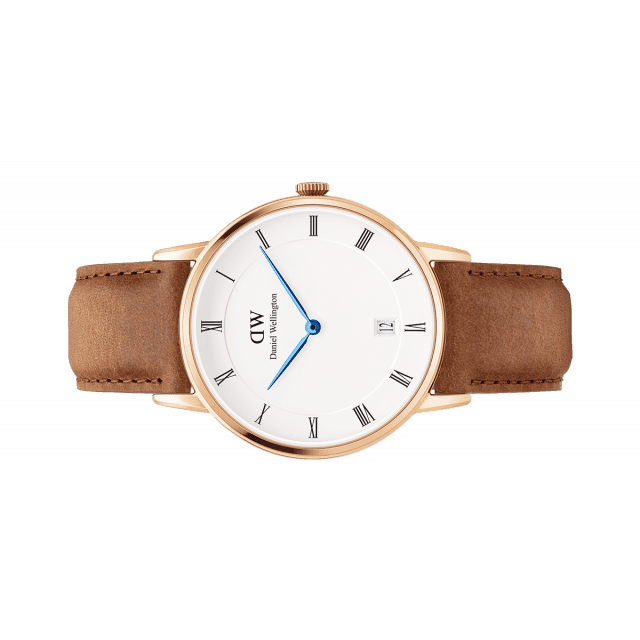 Available in silver and rose gold and compatible with a range of elegant leather straps, this alluring 34mm watch is made to suit your every mood. 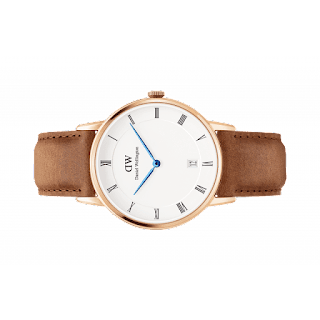 The eggshell white dial is enriched with deep blue hands, Roman numerals and a date display, making it an excellent addition to any wardrobe.